Hey, 'Fetti Fans, welcome to Day 2 of the May Release for Reverse Confetti! 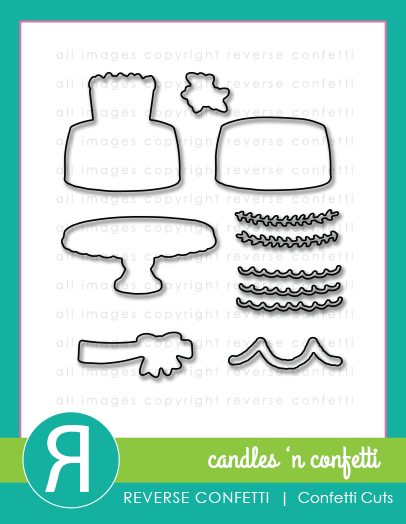 Celebrations & Candles 'n Confetti which comes with coordinating Confetti Cuts. 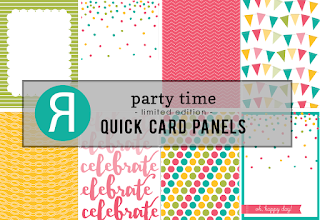 For my first card, I used a new Quick Card Panel: Party Time as my background. I coloured in the plate with some ink pressed onto my acrylic block, some water and a paintbrush. For my second card, I decided to create a wedding cake. I stamped the plate and larger cake on their coordinating Confetti Cuts. cardstock, then wiped it clean and did the same thing on the other side, lining them up. I fussy cut it out by hand. 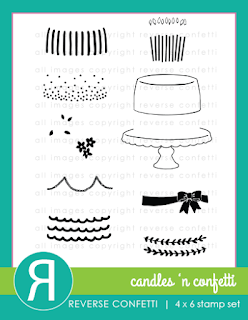 I blended ink onto the cake banner diecuts and then stamped them with the coordinating stamps. For my background, I created a stencil by diecutting the new Detailed Circles Confetti Cuts from a post it note. 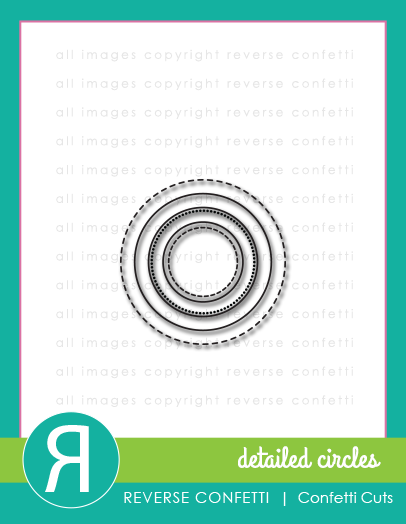 I layered this over my background and used a blending tool to apply ink to the circle. -- it's such a fun detail! 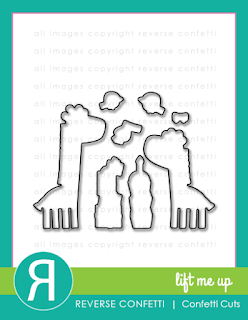 which I stamped onto coordinating die cuts and coloured in with my Zig markers. I stamped the sentiment using Celebrations. 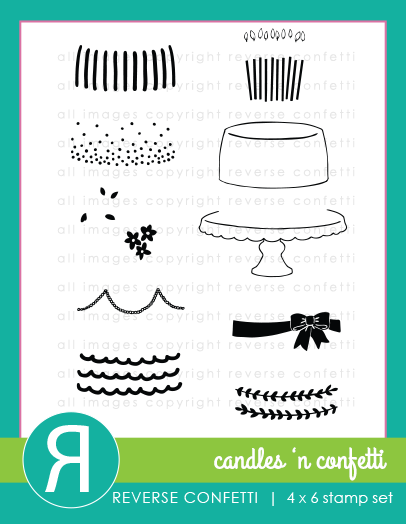 Lovely versions of the cake for both the cards! They look absolutely sweet! Love the first one most, cute creations! Your cards are so pretty. Love this release. 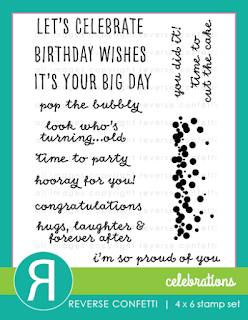 Great cards with great products!! You always delight with your cards!! Love the new stamps and dies so much!! 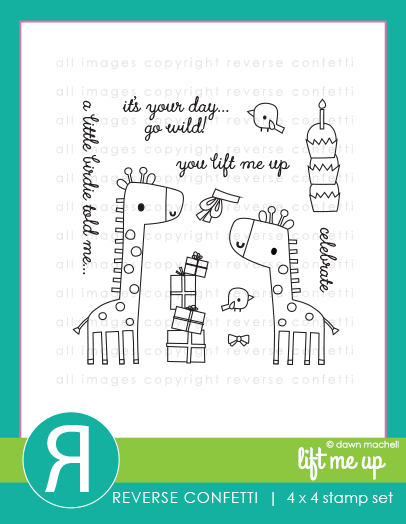 what fun and cute cards! Love your cakes and my favorite part is the birdies on top! great detail!!! Love the different cakes you created on these, Leigh! So sweet! both of them are wonderful but you got a big: awwwwwwwwwwwwwwwww on the 2nd one. These are just adorable. 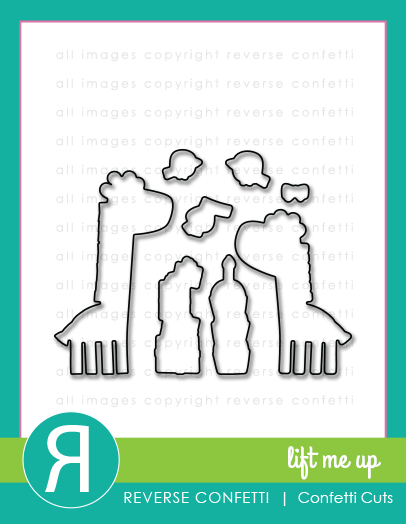 Love how you incorporated the little birds from the Lift Me Up set. Great cards! I wish for a birthday cake like either of these! So special! Beautiful cards! Those birds are so cute on that stacked cake. Ahhhhh, these two cards are adorable! Always love the colors you choose for cards. Just love the little birds with lavender! I can see these sets are going to be a big hit! Thanks for the design inspiration! I love how simple both cards are yet so pretty!! Awesome cards. Creative way to make the wedding cake. I had to smile at the birdies at the top of the cake. 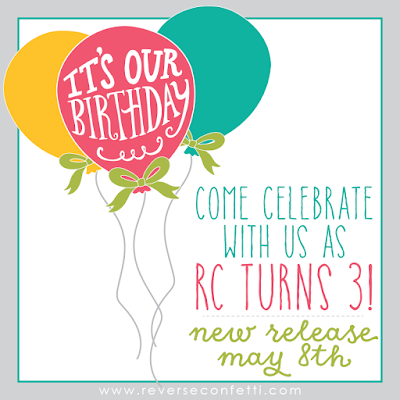 Really like the color combo on the first card, it is very RC! love the clean & simple style! SUCH wonderful cakes! Love them both! The little wedding birdies with their bows make me smile so big! Love the different ways you decorated these cakes. Love your card, great stamp set! I love these Leigh! Two very different cards for two very different days and each one is stunning! Beautiful! Great festive card! Love those new confetti cuts! 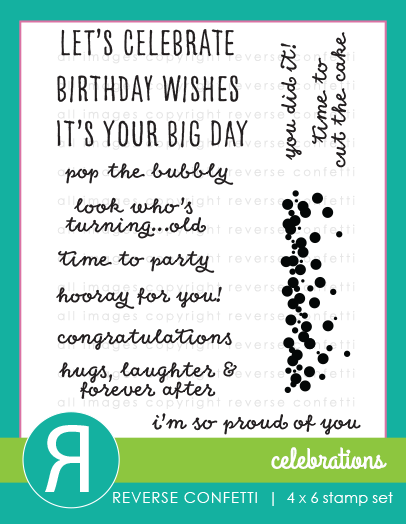 Love how you made a double-layer cake out of the same stamp. Great cards! Love all the white space on both cards. Those little cake decorations look fantastic. Such a creative way to create a smaller cake layer! I especially love how you doubled up the cake to make it a wedding cake. Clever! GREAT cards! Love this cake set! Great cards but the 2nd one is so darn cute. I love the soft colors! Fabulous cards! 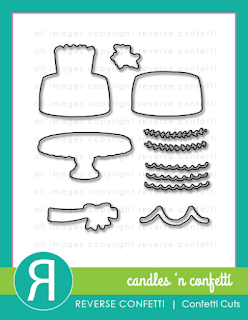 Love the very fun cake set... so many possibilities! Awesome garland too! Pretty cards - I love the little birdies on top of the cake - how cute! Love those quick panel cards! 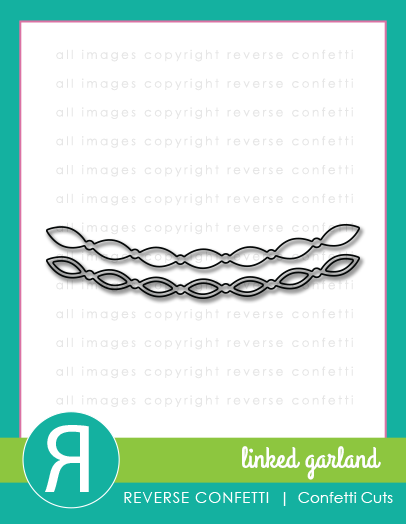 They make card designs so easy! Love the bow detail on the cake! Super cute! Oh my..... that little cake has won me over! Two beautiful projects! squeal. i like the little birds on the wedding cake. Great cards, love the birds on the wedding card! These are fantastic cards! 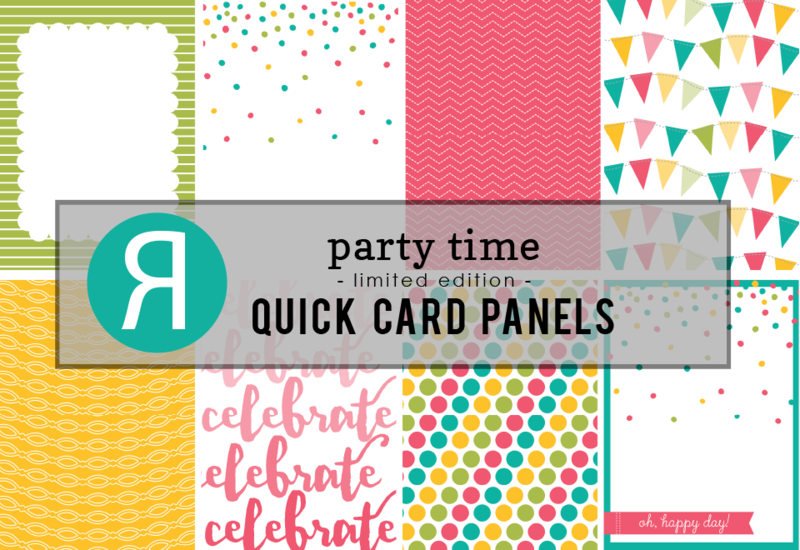 I love the color and layout on both and your sweet little birds on your second card. A fabulous pair Leigh, beautifully done! !